I’m officially 17 weeks along as of this past Monday, and one thing is for sure: No experience I’ve ever had compares to this little bun in the oven! I’ve already been though the morning sickness (every morning from 4 to 6 AM for seven weeks—it was the worst), the strange cravings (I’m looking at you, Kraft Easy Mac) and daily episodes of what I call “pregnancy brain.” But believe it or not, I’m cherishing every moment. I’ve created a photo album on my profile page for all things baby, but you must be a MollySims.com member to view it. Sign up for that account if you haven’t already and click HERE to see how we’re getting the house ready. 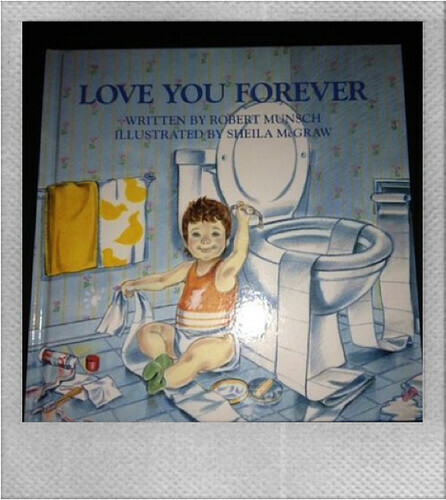 My favorite book... Makes me cry every time. P.S. What tips do you have for dealing with morning sickness or nausea? I'll be sharing mine in an upcoming post!